petition: Stop Styrofoam Lunch Trays for AISD! Stop Styrofoam Lunch Trays for AISD! Eliminate the Styrofoam that is so harmful for the Earth that we live in! 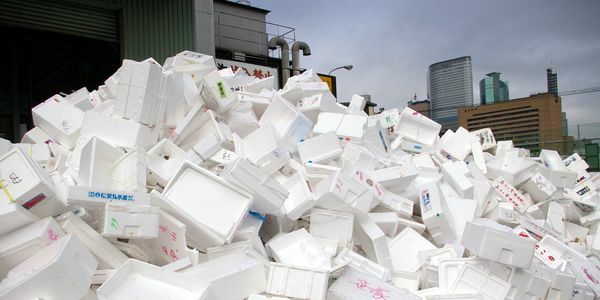 Styrofoam takes 500 years-forever to biodegrade and takes up a whopping 30% of the U.S.'s landfills! Signing the petition will create an actual difference in this world where Earth is dying a little more every second, and guess what? Signing this doesn't bind you to any obligationsThere are three possible solutions to replace the Styrofoam trays: one-time use biodegradable trays, reusable plastic trays, or tiny individual paper trays on one big plastic tray that will require only minimal washing.